South Dakota: It’s the Mt. Rushmore State, but is there more? Of course! There’s tons more in this beautiful state than Mt. Rushmore. Here are five other things that visitors and locals can enjoy. 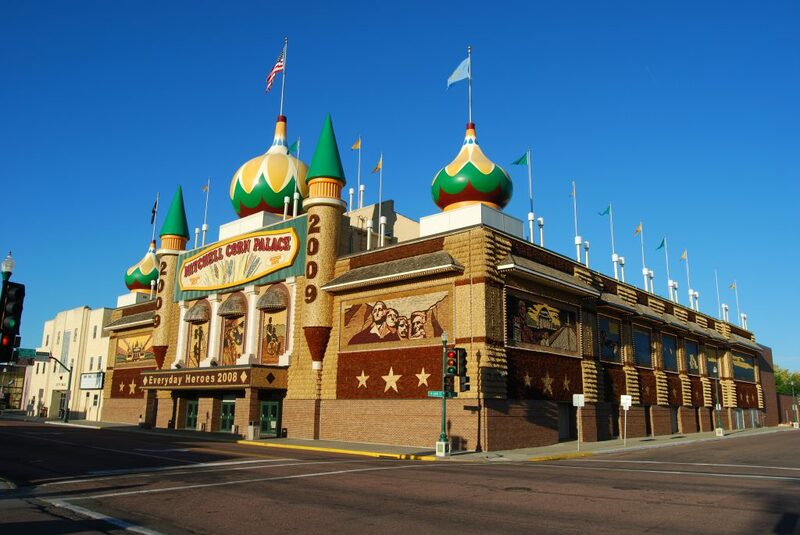 Located in Mitchell, South Dakota, about an hour west of Sioux Falls, The Corn Palace is exactly what it sounds like. Most of this castle is truly made out of corn. It really is a sight to see, and inside the visitor will find an amphitheater and information on the history of the palace and the local area, and the crop that has helped support our nation’s farmers. The rugged and beautiful badlands, and Badlands National Park, are located in the southwest part of the state. A rich fossil bed is there, along with 244,000 acres of protected grass prairie. Sheep, bison, prairie dogs, black-footed ferrets, and more call this national park home. 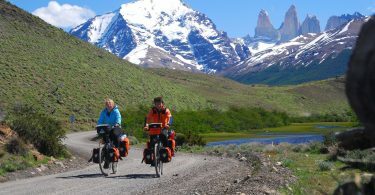 Hiking and sightseeing are both popular activities there, along with the visitor center and the beauty of the night sky without the light pollution found in cities. 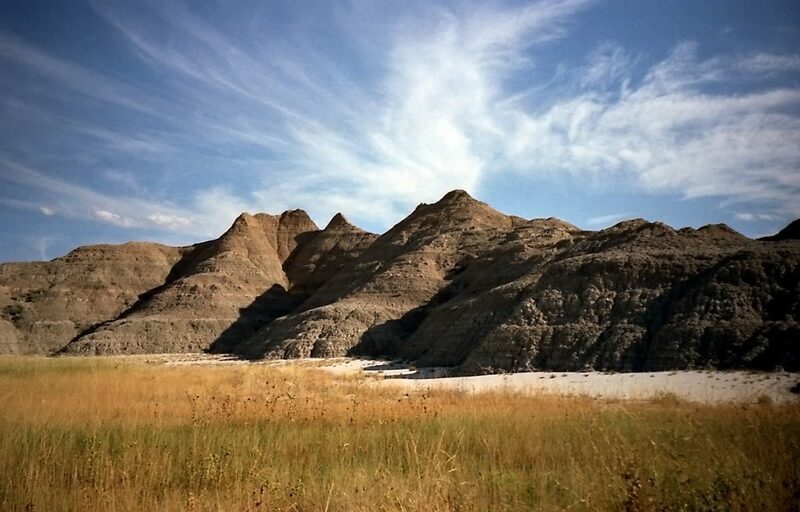 If you’re visiting Mount Rushmore, we suggest making the hour drive and spending a day or two in Badlands National Park. From The Corn Palace in Mitchell, it’s an hour drive to Sioux Falls, where there is always something to do. 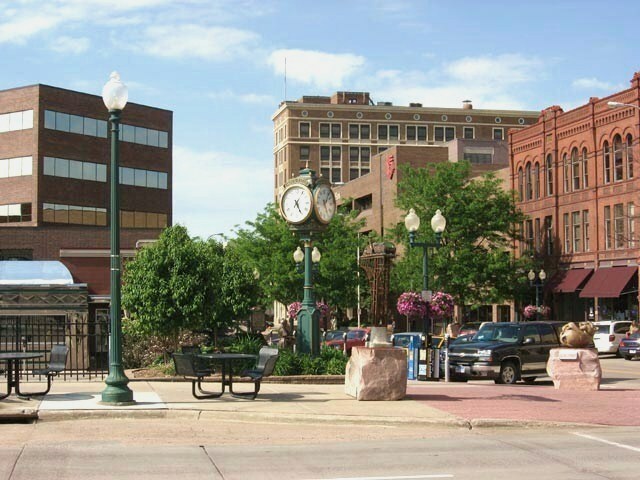 A stroll downtown offers the Sculpture Walk, where a visitor to the area will be treated to some unique and creative works of art. While there, it is also convenient to have a meal or a snack, get a cup of coffee, or relax with a glass of wine in one of the many shops and restaurants that are located along the Sculpture Walk route. 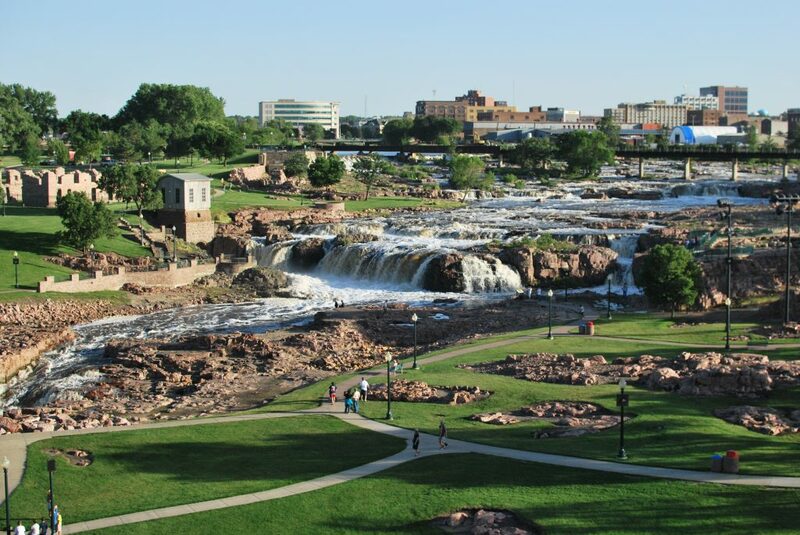 A visitor’s time in Sioux Falls would not be complete without a visit to Falls Park. The Big Sioux River runs through it, with a waterfall that is breathtaking in the summer and freezes into an amazing thing of beauty during the winter months. The observation tower provides a great view of the park, along with a gift shop and a cafe, and walking around the park itself provides plenty of opportunity for exercise and an enjoyment of the beauty of nature. During the fall, the park is a popular place to see the leaves change, but it is an excellent choice to visit any time of year. 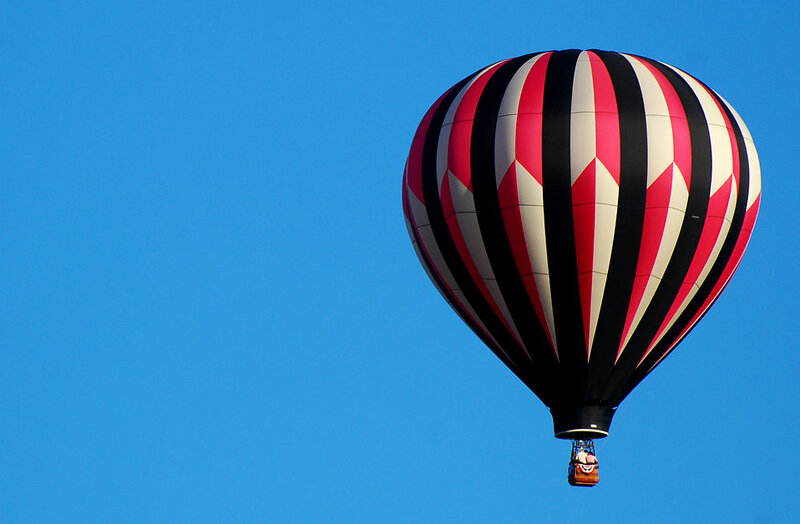 Black Hills Balloons is located in Custer, SD, which is on the western side of the state near Rapid City. The company operates balloon rides for special occasions, but also on a more daily basis, weather permitting. Booking can be done in person, over the phone, or online, and the price is $295 per adult as of April 2019. The experience is well worth the price, and unlike anything else in South Dakota. South Dakota is a lot more than just Mt. Rushmore! Take some time to check out a few of the other sights in this overlooked state. 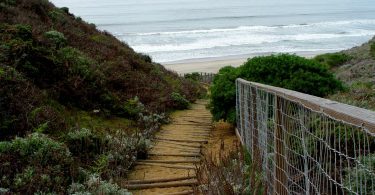 It is an understated and underrated place for a vacation, and well worth the time to explore.